I’ve been to many local festivals over the years. I’ve done Oppikoppi, Rocking The Daisies and RAMfest several times. 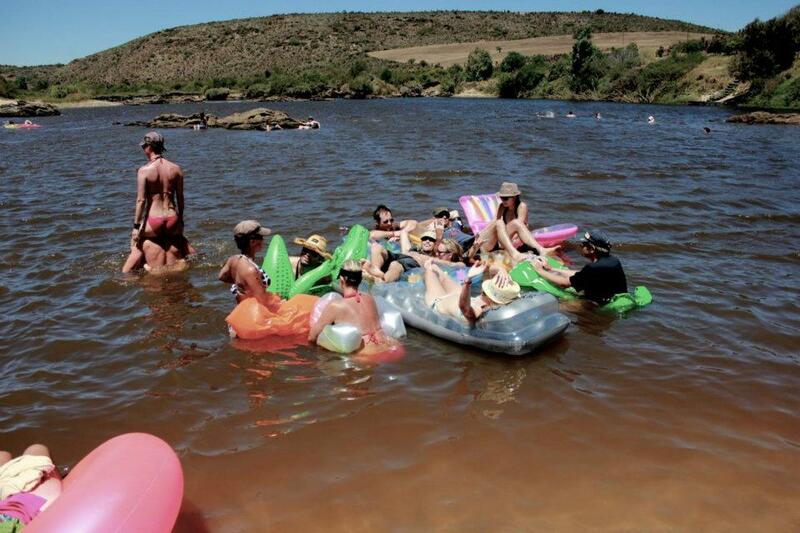 I’ve done Splashy Fen, Synergy, Flamjangled Tea Party and even Afrika Burn. One festival that has slipped though my calendar’s fingers up until now has been Up The Creek. But this weekend, that is all going to change. 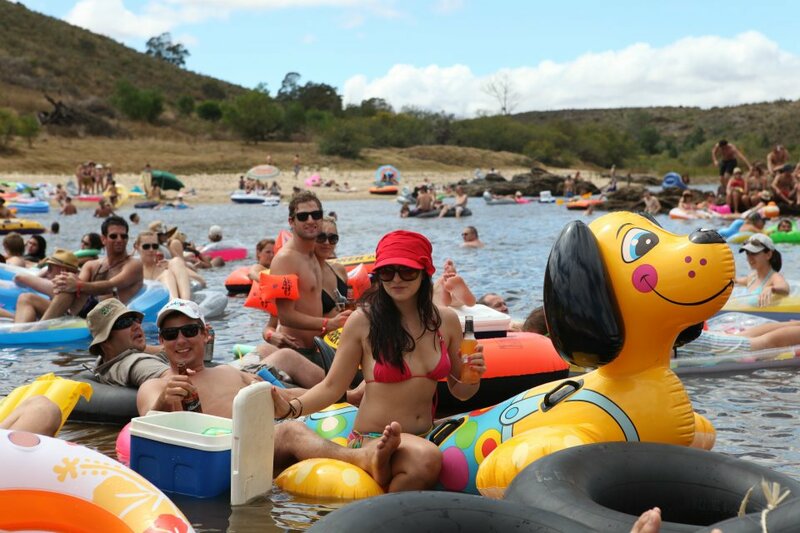 Set on the Breede River in Swellendam, Up The Creek is, according to everyone I’ve spoken to, one of the best festivals of the year. 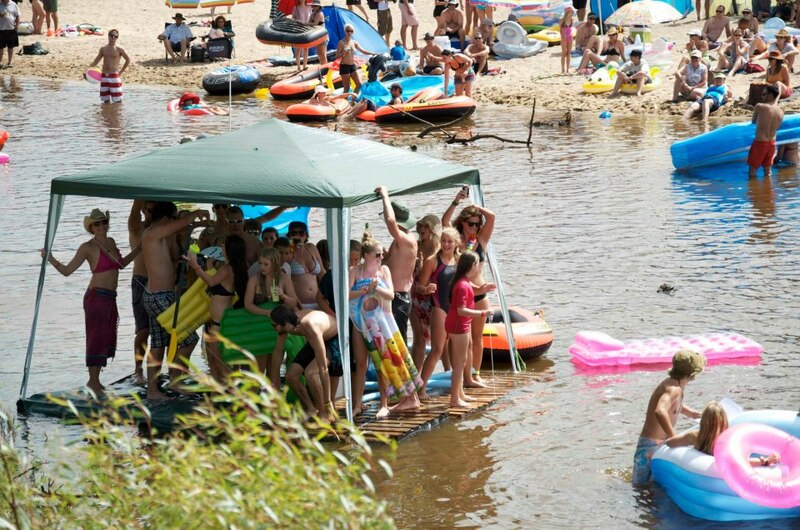 It’s small, with only 2000 tickets available and it’s all about having a chilled time. 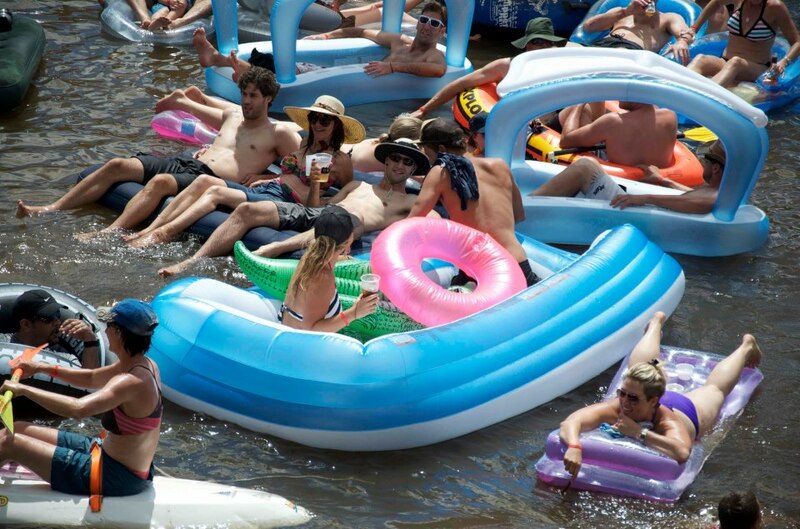 From what I’ve heard, everyone just floats around on various inflatable devices and watches the bands. Sounds like an awesome time to me! 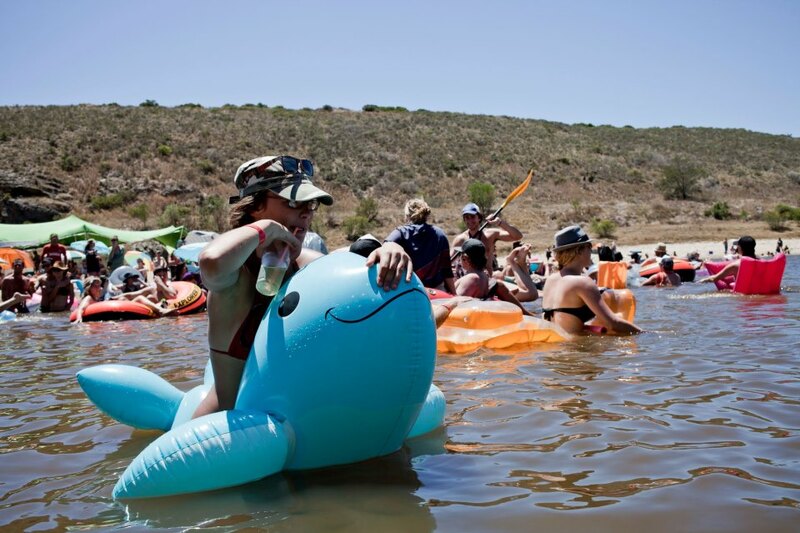 Come Friday afternoon 4pm, Roxanne, Sarah and I will be in the car, singing along to Taylor Swift and hoping we get to Swellendam in time to pitch our tent while it’s still light. (Nash is risking his life going on a fishing tip with 25 other boys) So if you’re trying to get hold of me this weekend, I’m afraid I won’t be able to take your calls. On account of being on up the creek. Check out their website for more info or Ticketbreak for tickets.